Chapter 17C - North Carolina Criminal Justice Education and Training Standards Commission. § 17C-6. Powers of Commission. § 17C-10.1. Certification of military service members and veterans with law enforcement training and experience. § 17C-14: Reserved for future codification purposes. § 17C-15: Reserved for future codification purposes. § 17C-16: Reserved for future codification purposes. § 17C-17: Reserved for future codification purposes. § 17C-18: Reserved for future codification purposes. § 17C-19: Reserved for future codification purposes. Article 2 - North Carolina Criminal Justice Fellows Program. § 17C-21. North Carolina Criminal Justice Fellows Committee established; membership. § 17C-22.  North Carolina Criminal Justice Fellows Program established; administration. § 17C-23. Terms of forgivable loans; receipt and disbursement of funds; default.